The Russian parliament has voted to ratify a treaty allowing Russian troops to stay in Syria indefinitely, and making the air base in Latakia permanent. It also confers diplomatic immunity status on military personnel. The vote passed unopposed as lawmakers agreed it would confer legitimacy on the Russian presence in Syria. “Russia is a peaceloving country and it always underlines that we are doing everything to support peace. If we speak about the operation in Syria it is a fight against terrorism. This is a fight against evil and this is a question that is important and which worries Russian citizens and people from other countries as well,” said the Chairman of the Russian parliament Vyacheslav Volodin. 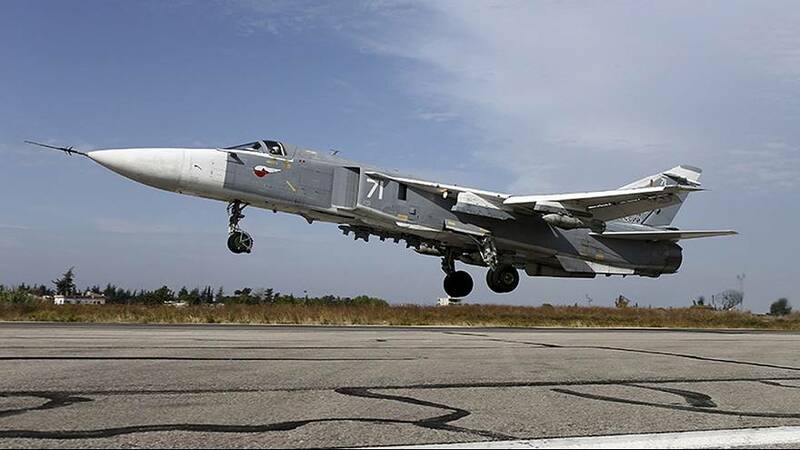 Syria already has Russia’s only overseas military base, the naval facility at Tartus, and the addition of a permanent air base strengthens its regional position. Other Russian officials used the occasion to speculate that Moscow might be thinking of reopening its former bases in Cuba and Vietnam, an idea already floated in the past by President Vladimir Putin.